Free, but shipment needs payment. The spout pouch storage bag is a new product for baby. 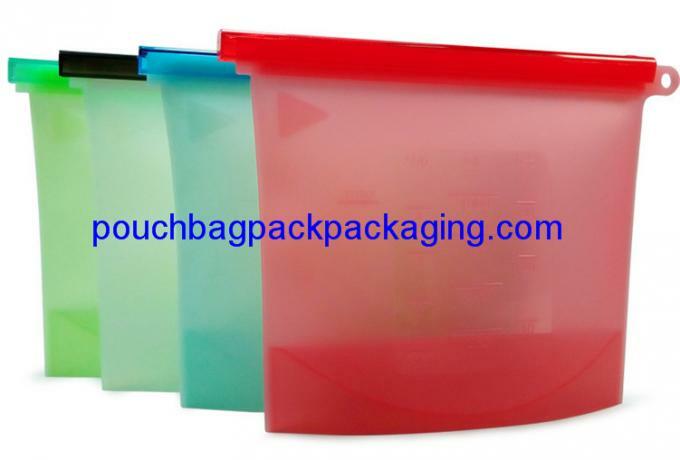 it is very safety and convenient for liquid pack. All material is tested and meet food safety. Ebean Presterilization can be offered if needed.